They don't have to eat that pizza. They can get their own. Mushrooms also have this effect. 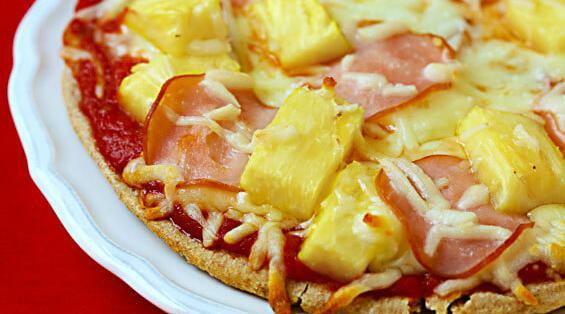 If mushrooms are accepted on pizza, then pineapple on pizza should be ok too. This is like purchasing any other item of food containing any other ingredient. There will always be things that are disliked by others, for example getting mustard on a hot dog. However if you intend to share the item of food, then you consider others likes/dislikes, and if you don't intend to share then it doesn't matter if others dislike it. It's your pizza.